THE CARRIAGE of a motion is one thing; progress at the actual Nikenbah site would be far better. 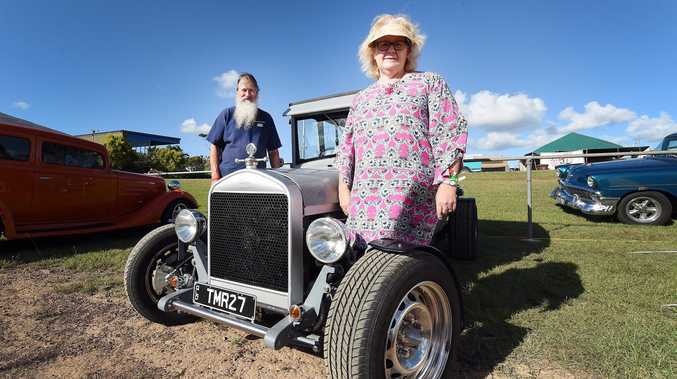 As Fraser Coast Sports Precinct's supporters celebrated the outcome of yesterday's motion, Sports+ Project chair Dr Shaun Rudd warned it would take physical work at the site for opponents to believe in the controversial project. "It's a very forward- thinking decision but it's a long-term project and you have to take that first step," Dr Rudd said. "We have to wait to see what will actually happen. "We will see (progress) when we actually see some movement at the site." Cr Paul Truscott's motion to allocate funds to the project was carried 6-5. Queensland Touch chief executive officer Jamie O'Connor said he was excited by the result. 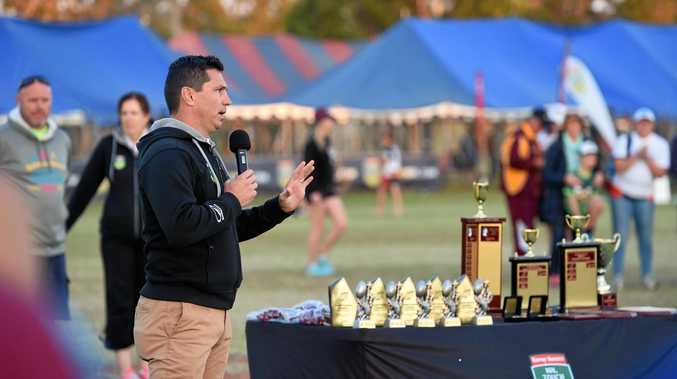 Qld Touch's Junior State Cup brings about $8 million to the region for just three days of competition, but its growth rate has pushed the current Tavistock St fields beyond their limits. Qld Touch maintained its support for the project. "It's always been a position for us and we look forward to the day it's open," Mr O'Connor said. As a result of a five-year contract extension signed at the end of this year's event, the Junior State Cup could be one of the first major events to be played at the new state-of-the-art facility if construction of the fields is completed by 2022. "It's always been on the projection. It depends when they start working on the site but we could be there in at least one of the years of the extension," Mr O'Connor said. "I think a facility like this will bring a lot of sport and entertainment opportunities to the region."